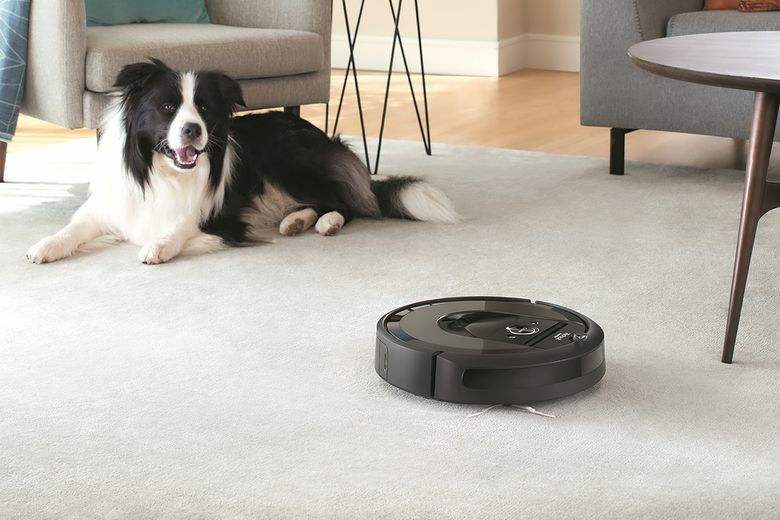 The rotating, beeping robotic vacuum cleaner is a role model — working hard and never giving up (at least until the bin is full). Until Skynet actually does become self-aware, I’m pleased with Roomba’s work ethic. He’s so patient, so diligent, so detail-oriented.